In this fast moving world, innovations take place every day and in every sector. Styling your homes and offices becomes an integral part in order to enrich the look of the space. However, choosing the right glass for your homes and offices can be overwhelming. The different styles, materials and features can be daunting to choose from. Hence, researching beforehand is vital as knowing the best alternative for the glass applications is essential. 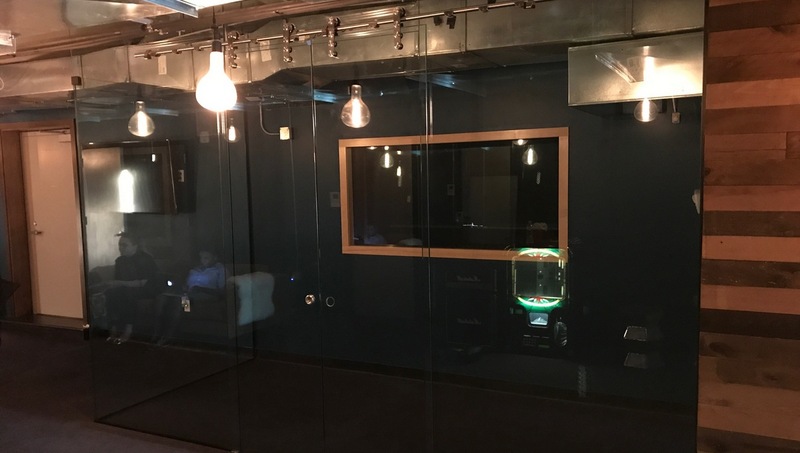 Giovani Glass Inc offers you a variety of glass such as frosted glass, lacquered glass, tinted glass, tempered glass, laminated glass and many other types. Such types of glass can be used for your interiors i.e. doors, partitions, staircase, shower screens, etc. and your exteriors i.e. windows, facades, etc. Take a look at some of the best products that are ideal for the interiors and exteriors of your homes and offices. With our lacquered glass range, you can make your interiors look innovative and fresh. This glass is manufactured by applying a special high-quality paint to one side of the glass. With colour and light effects, lacquered glass helps convey a bright and creative appearance for walls and furniture. Enhanced by the glass, the colour brightens up interiors and animates the surroundings with reflections and brilliance. This type of glass can be used in your kitchens, bathrooms, living rooms and offices as well for doors, walls, cabinets, etc. Another glass that can be used within the interiors of your home is the laminated glass. This glass is manufactured by adhering two or more sheets of glass together with a flexible PVB interlayer. The PVB interlayer filters the sun eliminating up to 99% of UV rays while allowing the important visible light to pass through. The bond between the glass and interlayer can absorb accidental human impact. In case if the glass breaks, the fragments adhere to the interlayer thus minimizing injuries to people. This glass also offers people with excellent sound insulation properties. Tempered or toughened glass is a type of safety glass that is processed by controlled thermal or chemical treatments. This process makes the glass 4 to 5 times stronger and increases its strength compared to normal glass. In times of a breakage, tempered glass breaks into small fragments that cause minimal damage to the people. As a result, it can be used for various interior and exterior applications with ease. This type of glass has the ability to alter the light transmission properties that can instantly turn transparent or translucent at the flick of a switch. This glass can be used in doors, windows, skylights and partitions that can provide better privacy and aesthetics. Insulated glass consists of two or more panels of glass separated by an air space and an aluminium or other types of spacer. The combination of two panels of glasses and the trapped air is what makes insulated glass a superior energy efficient method of glazing. By installing this glass, you are guaranteed to reduce heat build-up in summers and heat loss and condensation in winters. Installing this glass will also provide you with air conditioning, heating costs, lower UV transmission, increased wind load strength and many other benefits. This type of glass can be useful to prevent the entry of light into your space. It is available in a wide range that meets every need and provides great value for money. 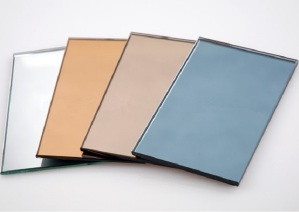 With us, you can get customized glass in different sizes, patterns and thicknesses. If solar heat is an issue for your space, installing tinted glass is the right way to go. It absorbs 30% to 45% of the solar heat and helps reduce energy costs. Our glass is also highly flexible and can be used to incorporate new design trends in your space. With our products and services you are guaranteed to see more in comfort, safety and security. However, with such a wide range at your disposal, settling on the right glass can be difficult.In such cases, choosing a well-known glass expert can be very useful. A glass expert on board can do wonders to the look of your homes and offices. This glass is made by the deposition of metal particles on the glass surface by a chain reaction in a vacuum vessel. This glass is also known as soft coat glass. It offers better shading coefficients than any other pyrolytic coated glasses. Hard coat glass is highly durable and can be heat treated with ease. This allows it to be curved according to your requirements and can be purchased in different sizes, thickness and is available in a variety of colours. Giovani Glass Inc glass leading integrated glass solutions company that offers a variety of glass for different purposes. 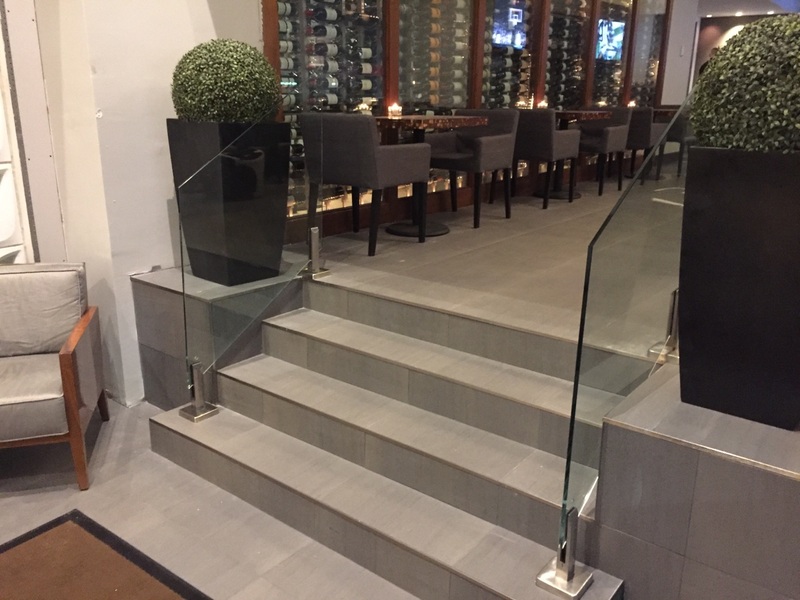 Giovani Glass Inc provides a comprehensive bouquet of solutions that includes consultation services, glass selection & processing, and glass integration, installation and service. With us, you do not have to worry about achieving the ideal balance between aesthetics, functionality and appearance. With trained professionals guiding you and knowledge on the right type of glass for your homes or offices you will definitely make the right choice. Get in touch with us and we will help you clear the confusion as well as you achieve what you set out for the perfect home.